We need your help! 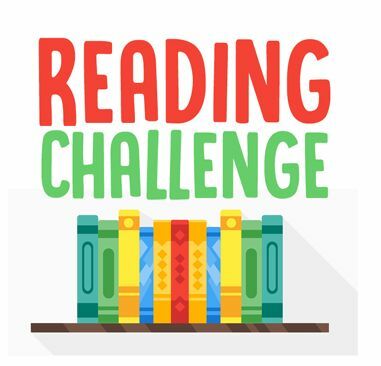 Our adult reading challenges have been very popular – so much so that our director, Jessica, will be bringing it back in 2019. As always, she’s got lots of ideas about the challenge but she’d also very much like to know your thoughts. So please take our 1 question survey and let us know what you think! Thanks!